A commercial building is a building that is constructed for commercial use. 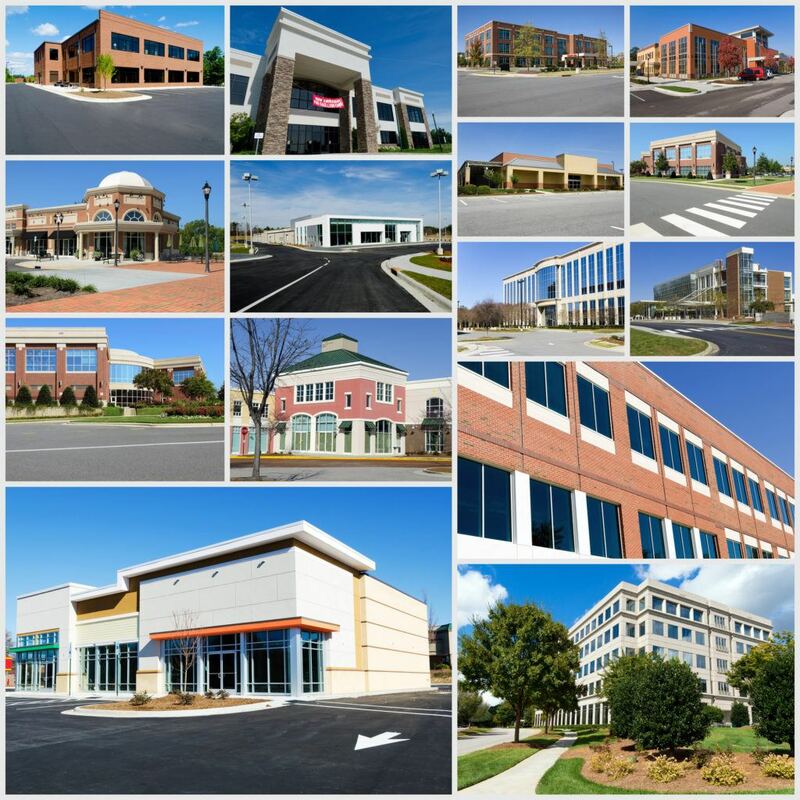 Commercial buildings include convention centers, drugstores, hotels, restaurants, supermarkets, shopping malls, skyscrapers, warehouses, church complexes and many more. Commercial plumbing and HVAC systems in commercial buildings are manufactured to provide years of faithful service without interruption. That’s why commercial systems are usually more reliable than residential systems. However, after constant use even the toughest commercial plumbing and HVAC systems will tend to wear out and require an upgrade or replacement. Corrosion and deposit accumulation inside the commercial pipes can also cause problems such as pipe damage and pipe leaks. Over time seals at pipe connections can break or weaken. All of the mentioned conditions will result in water or sewer leaks and all kinds of plumbing systems’ failures. To keep any kind of a commercial building in a great working condition is crucial for its well-being and the comfort of its tenants. A full-scale commercial plumbing and HVAC contractor such as Downey Plumbing Heating & Air Conditioning will be of immense help when something goes wrong with your commercial building plumbing or HVAC units. We have been in business for over 80 years serving both commercial and residential customers in Downey area. You can rely on our technicians to troubleshoot any issue you might face at your commercial property. Regular maintenance can help prolong the operational lifespan of your commercial plumbing or HVAC system. It is extremely important to have the pipes, plumbing fixtures and other system components inspected systematically in a commercial building. The minor issues detected in time can usually be repaired before they become major nuisances that may need complete replacement of the entire plumbing system. Contact Downey Plumbing Heating & Air Conditioning – your local reliable plumbing and HVAC contractor to consult you on inspections and preventative maintenance of your plumbing and HVAC units in commercial buildings. Our goal is to educate our customers about plumbing and HVAC systems in commercial settings as well as to bring excellent results when it comes to maintaining and overseeing your commercial property. For more information on commercial building plumbing and HVAC projects, visit our website!